The best wake up light won't just replace your alarm clock, but it'll ensure you have a slower, gentler start to your day. Dragging yourself out of bed is difficult at any time of the year, and it's definitely not aided by a startling, beeping alarm which can break the sleep cycle at the point at which your body is least ready for it. Wake up lights work to replicate the sunrise that would have naturally woken our ancestors, but year round, it cancels out the circadian rhythm-confusing lack of morning light in winter and carefully coaxes you into wakefulness using light and sound. Take a look at our pick of the best and find a model that suits your sleep style (as well as your aesthetic). For more tech buys for your home, head to our technology hub page. What is the best wake up light? Lumie are the inventors of the original wake-up light, and to our judgment, their Bodyclock is still the best. A certified medical device recommended by sad.org.uk, the Bodyclock Active 250 wakes you with a gradually brightening light whose speed you can control within a range of 15 to 90 minutes, for the mornings when you really need to get going, and those when you can afford a little more lie-in time. Doubling as a bedside light and nightlight, it has a snooze function, dimmable display, FM radio, and wake-up noise options including white noise, waves, birdsong and a rooster call. For its seemingly endless customisation options, it’s our top choice. A very close second to the Lumie Bodyclock Active, the Philips Wake Up Light is another highly recommended and reliable option, with the added distinction of looking really good on the bedside table thanks to its sleek, almost seamless design. 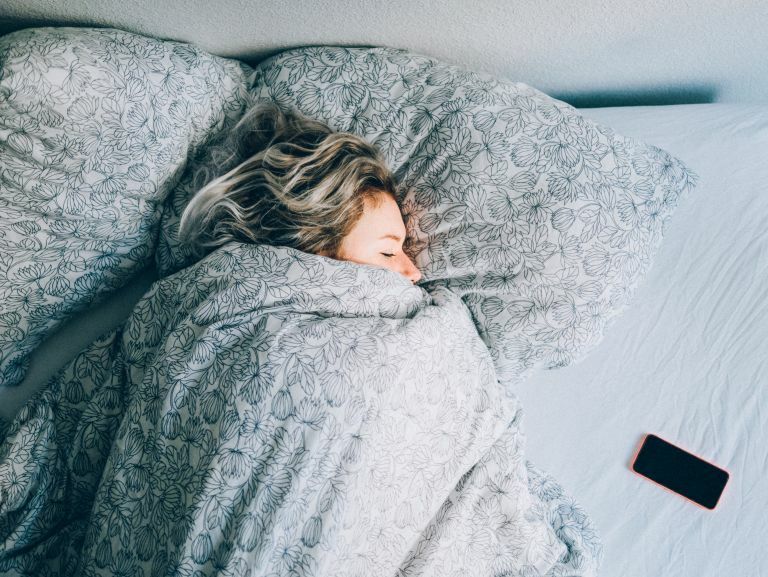 It’s clinically proven to make getting up less of a chore with light settings, plus a bank of seven natural sounds and radio function, so whether you prefer birdsong or your local station to get you out of bed in the morning, you’re all set. The USB port for mobile phone charging is also a helpful feature, eliminating the need for wires trailing under the bed. In our opinion, this is the best wake up light for a gentle wake up. Effectively combining a speaker, bed side lamp and alarm clock, the Withings Aura Sistema Smart Sleep uses sleep cycle analysis and room environment tracking to optimise sleep. Its combination of scientifically designed blue light and music programmes are intended to ensure users wake up energised during the best point of their sleep cycle. In addition to helping users wake up, the Withings Aura is also designed to aid the process of falling asleep, with sleep-inducing programs and access to an unlimited choice of music with Spotify. The best wake up light for sleep analysis, we think. What we love most about the Casper Glow light is it's portability. You can pick it up and use it to guide you around in the dark so you don't have to turn on any big lights that will blast your eyes at four in the morning and properly get you out of a deep sleep. The Glow light is designed to slowly dim itself until it turns off, the default setting in 45 minutes but you can customise this in 15 minute intervals, with 60 minutes being the longest programme. You can obviously also leave it on indefinitely. You can use the Casper Glow app to customise your bedtime or morning routine and you sync the light with other lights around your home. The only downside is as it's not voice activated, you have to either use your phone to turn it off which could interrupt your almost sleep or go old school and actually have to turn the light off manually.